Australian Federal Police have raided the home of a Sydney-based tech entrepreneur who had been identified as the alleged inventor of digital currency Bitcoin. Although most of the notes and records collected from the scene seem to suggest that he is Satoshi Nakamoto, the recluse inventor of Bitcoin, several digital posts and email messages had been backdated to seemingly appear that those posts were made during the hay-days of Bitcoin. 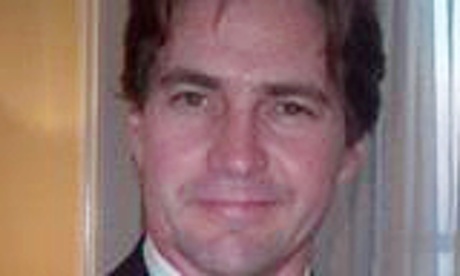 Mr. Craig Steven Wright may not be Mr. Right after all but an elaborate attempt to claim the spotlight as the Inventor, Hero and the main guy who invented Bitcoin. Charles Sturt University (CSU) recently confirmed that Mr. Wright had been awarded with three (3) impressive Masters degrees in Network and Systems Administration, Management (IT) and Information Systems Security. CSU also confirmed that he was NOT awarded a PhD. Although, he was an adjunct academic, CSU clarified that he was not fomally employed by the University. 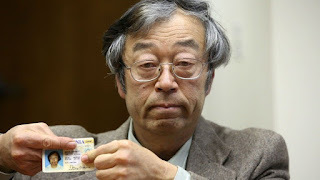 In a high-profile March 6, 2014, article in the magazine Newsweek, journalist Leah McGrath Goodman identified Dorian Prentice Satoshi Nakamoto, a Japanese American man living in California, whose birth name is Satoshi Nakamoto, as the Nakamoto in question. Besides his name, Goodman pointed to a number of facts that circumstantially suggested he was the bitcoin inventor. But then again, it was all baloney as Dorian repeatedly denied having anything to do with Bitcoin. The latest effort which triggered a burst of excitement around two stories posted by Wired and Gizmodo which identified Satoshi Nakamoto as Australian businessman Craig Steven Wright — collapsed quickly in a Spartacus-like smackdown from Nakamoto's only known email account: According to Coindesk, the email sent on Dec. 10 from the address satoshi@vistomail.com, reads: "I am not Craig Wright. We are all Satoshi." Now, who can contest that? But if all of us Bitcoin enthusiasts is Satoshi then that means Craig Wright is also Satoshi. Even if he's just one of the small fractions that make up bitcoin literally.